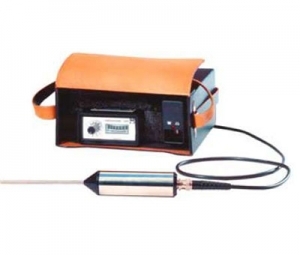 Steam Equipment | Valutech Inc.
Gestra Products are used wherever steam is generated and transported. For steam system operators, the cost of energy production is a key driver. Steam traps that work without loss of live steam help to keep these costs as low as possible. 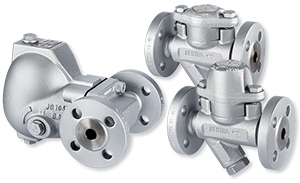 For decades now, GESTRA steam traps have gained the reputation as energy efficient and high quality products. They work well in the most demanding steam trapping applications and their compact and modular design makes them extremely easy and convenient to use.